Obituary for Mrs. Lillian Elizabeth Bruner | Mack Eppinger & Sons Funeral Service, Inc.
Mrs. Lillian Elizabeth Bruner, 85, passed away on Wednesday, August 8, 2018. Graveside service will be held on Saturday, August 18, 2018 in Chicago, Illinois at 11:00 a.m. at Graceland Cemetery, 4001 N. Clark Street, Chicago, Illinois 60613. Mrs. Lillian E. Bruner, known as “Tootsie” by her family, was born to Eugene and Inez Almond on March 31, 1933 in the city of Philadelphia. She matriculated in the Philadelphia School System and graduated from Edward W. Bok Technical High School. Due to the untimely deaths of both her parents, Lillian, ended her pursuit to further develop her acclaimed soprano voice to assume the responsibility of raising her brother, Eugene Jr., and two sisters Jeanette and Irene. During the summer of 1953, her sister Jeanette introduced her to the man of her dreams - Van B. Bruner, Jr. They were later married on August 24, 1954 and remained as one until her transition to glory. Lillian and Van lived a charmed life together with their share of life's ups and downs. They loved to sing and dance and were key members of a local New Jersey performing group called "The Music Crafters." Lillian was able to showcase her melodic voice in reenactment of several popular Broadway Musicals. In the summer of 1966, Van and Lillian adopted the joy of their lives, Scott Vincent Bruner. Not only was she a phenomenal mother and care giver to Scott, but Lillian also helped to raise her sister Jeanette's four boys. Lillian had a long career with the First Peoples Bank of New Jersey and retired from the Subaru Corporation in 2010. 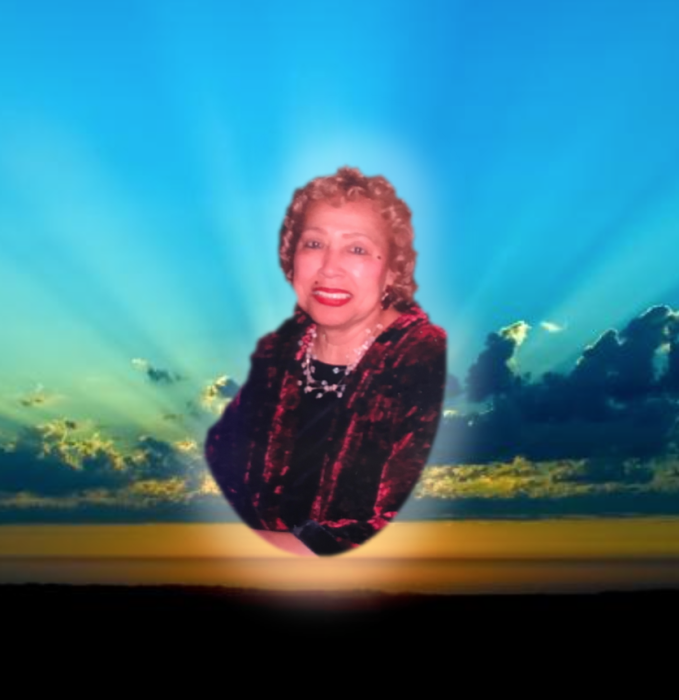 She was preceded in death by her Brother, Eugene Almond, Jr.; Sisters and Brothers-in-Love Irene and Jimmy Seals and Jeanette and John Smith and her Brother-in-Love Samuel Graves, Jr. Lillian, who loved the Lord, remained faithful to her God during the transition of her beloved Scott in October, 2012. Lillian leaves to cherish her memory, her Boaz and knight in shining armor for sixty-four years, Van B. Bruner, Jr.; Daughter-in-Love, Mary Bruner; Grand Daughter, Catherine Elana Bruner; Sister-in-Love, Paulette Graves and a host of Nephews, Nieces, Cousins, and Great Friends. Pancreatic Cancer Action Network online www.pancan.org or by phone (877) 435-8650, or Special Olympics online www.specialolympics.org or by phone (800) 380-3071. Condolences may be expressed at: www.mackeppingerfuneralhome.com.